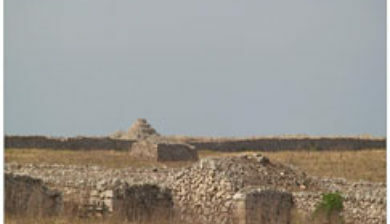 is a Minorcan pretalayotic archaeological site which is located in Ciutadella de Menorca. 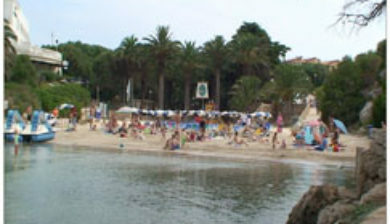 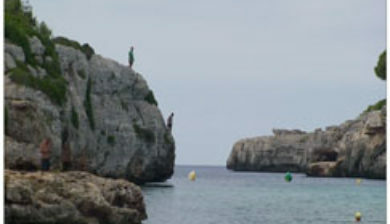 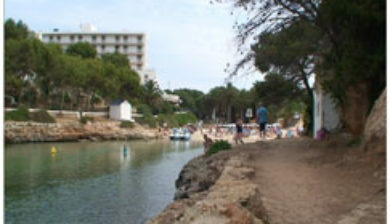 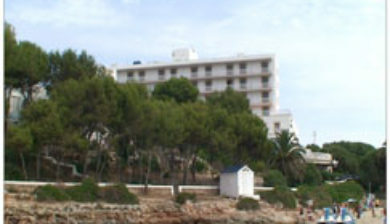 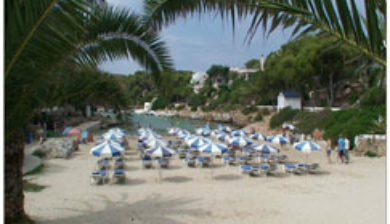 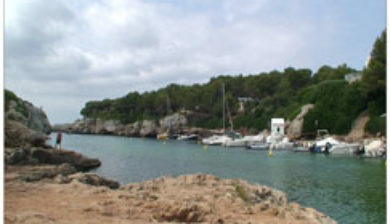 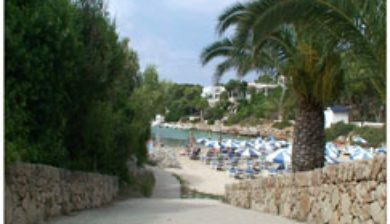 It is situated on a 35-meter-high coastal headland which closes the northeast side of Cala Morell’s bay. 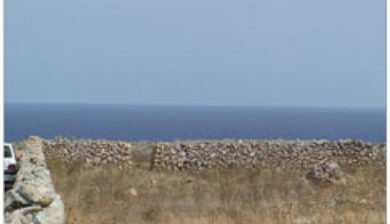 This promontory is protected by a dry-stone wall, which is found in the area where the promontory connects to solid ground. 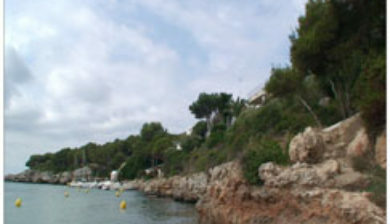 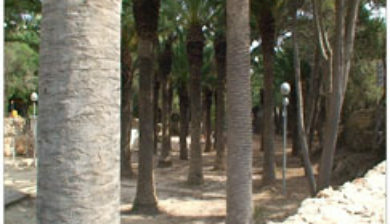 It shares many features with another site which is located some kilometers away from it: Es Castellet des Pop Mosquer. 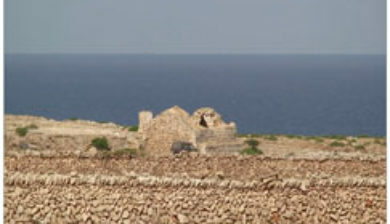 It is one of the 32 Minorcan prehistoric sites that compose the series for the Talayotic Menorca nomination to become World Heritage by UNESCO.